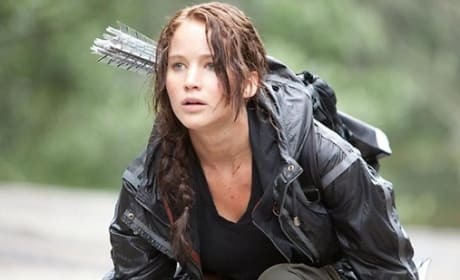 It's only 24 days until The Hunger Games premieres, and Lionsgate is celebrating by announcing a few advance screenings. There will be 24 advance screenings of the film in 24 cities. Read on to find out more. 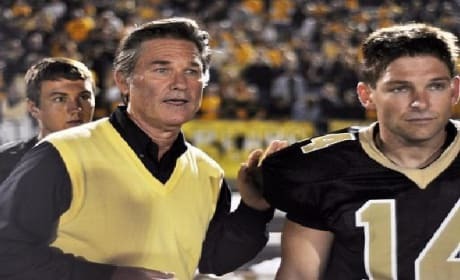 Kurt Russell stars in Touchback, a film about a football hero that is allowed to revisit his gloried past. The film's first trailer has premiered. 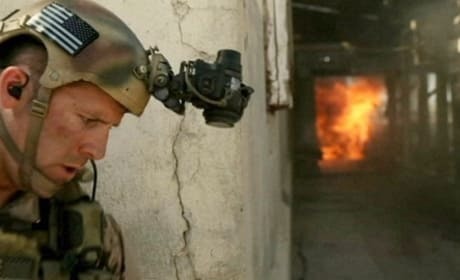 Act of Valor uses real Navy SEALs for its astounding action and gives us some great movie quotes in the process. Celebrities have also been tweeting their love of the film. The first teaser for Neighborhood Watch has premiered. Jonah Hill, Ben Stiller and Vince Vaughn star in the comedy about a group of hood buddies who have to pull it together to fight off an alien invasion. What Is Robert De Niro's Top Film? 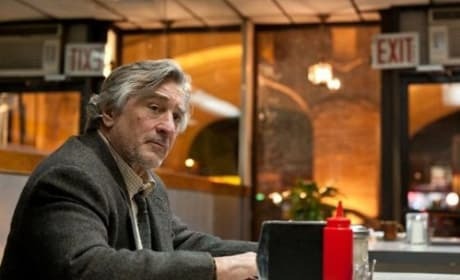 Robert De Niro is back on screen in Being Flynn, arriving in theaters March 2. The Oscar winner has had one of the best careers of any actor ever, so... what is your favorite De Niro film? Emma Watson has scored her next role. The Harry Potter star is set to appear in Sofia Coppola's The Bling Ring. The stars of Project X sit and talk about their new party movie. The film from Hangover producer Todd Phillips resets the bar for all party movies going forward. 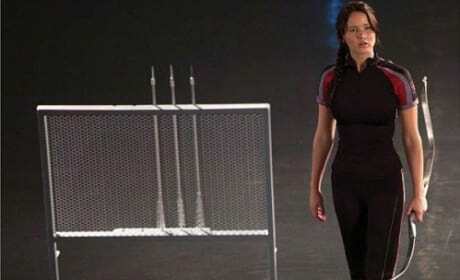 Seven new images from The Hunger Games have been released by Lionsgate, most featuring Jennifer Lawrence as Katniss. The highly anticipated film version of Suzanne Collins' book series arrives in theaters March 23. 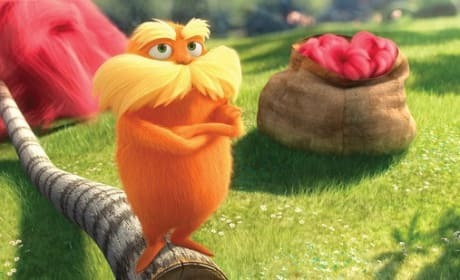 The Lorax himself, Danny DeVito, is coming clean about appearing in the latest Dr. Seuss book to hit the big screen. DeVito joins a cast that includes Zac Efron, Taylor Swift and Ed Helms. 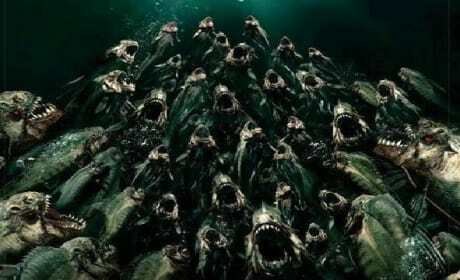 The trailer for Piranha 3DD has premiered and it takes the fear into a water park. 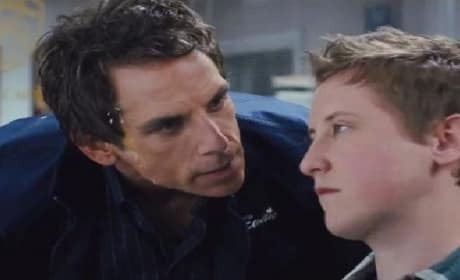 The sequel to 2010's Piranha stars Ving Rhames and David Hasselhoff. The sequel to 21 Jump Street is a go, star Jonah Hill says. 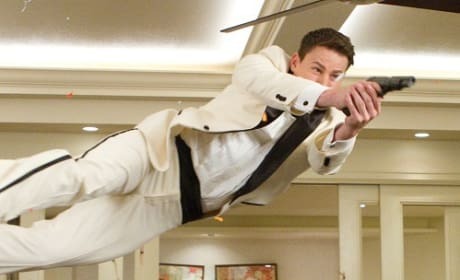 The first 21 Jump Street doesn't premiere until March 16, but a sequel is already on its way. Latest Trailer for Marvel's The Avengers! 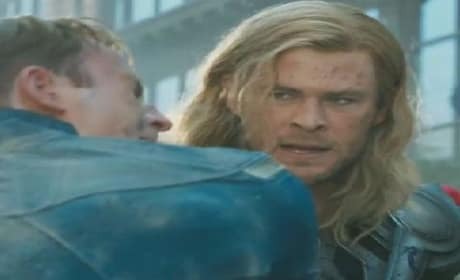 The new trailer for The Avengers has arrived and it's mind-blowing. The film arrives May 4 and stars Robert Downey Jr., Samuel L. Jackson, Chris Evans, Chris Hemsworth, Jeremy Renner, Mark Ruffalo and Scarlett Johansson.